High Voltage Asia is the sole authorized distributor of the American manufacturer VMI in the Asian market. Seeing the needs to specialize in expanding VMI high voltage products, the company was spun off from KTL (Singapore) in 2016. 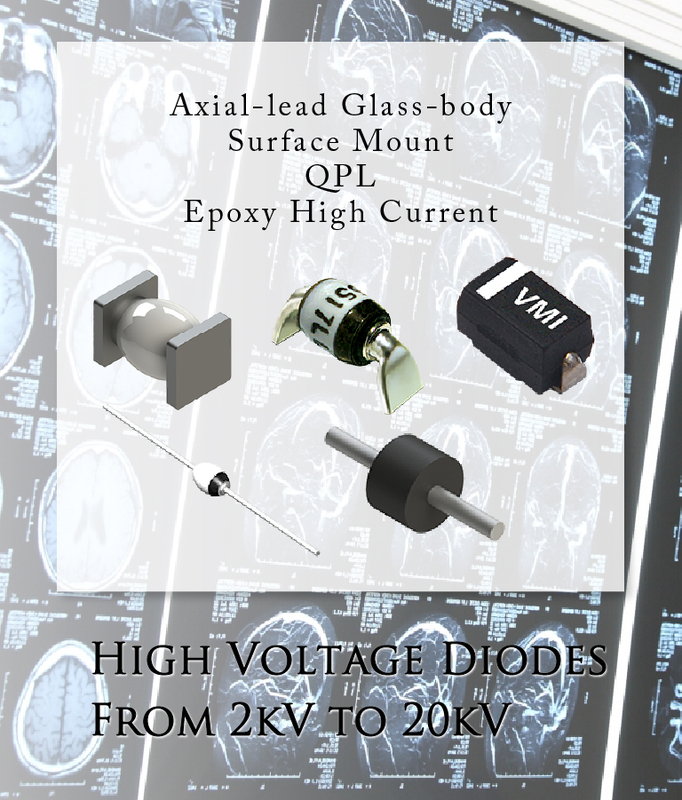 We have 20 years sales experience in providing high voltage diodes, multipliers, photodiodes, ceramic capacitors and compact high voltage power supplies for medical, aerospace and military applications as a distributor of VMI. 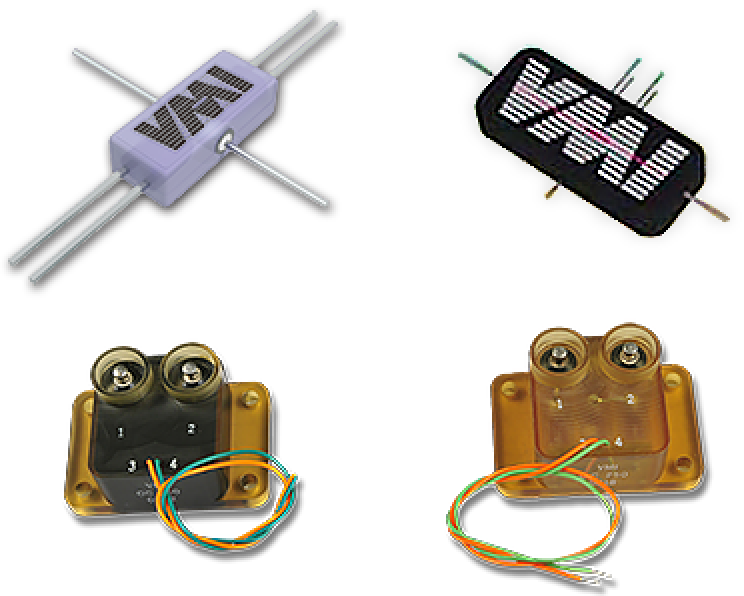 VMI is a manufacturer of high voltage diode, multiplier, optocoupler, rectifier and high voltage power supply. It was established in California, USA in 1980. 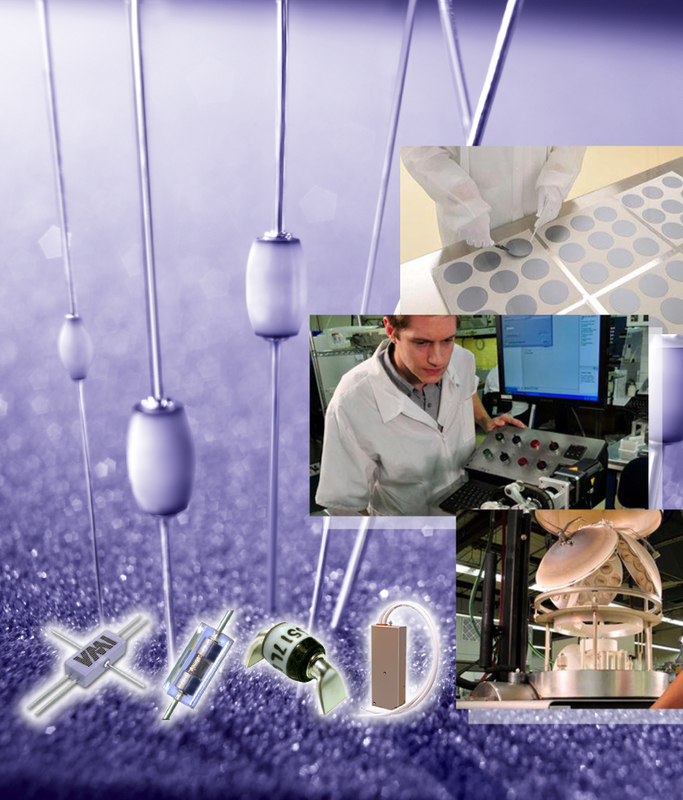 It provides a complete process from silicon wafer, assembly to testing. Its products include high voltage diode from 2 kV to 20 kV, SMD multiplier up to 14 kV, optocoupler 2.5 kV to 25 kV, rectifier 45 kV, and high voltage power supply up to 125 kV. They are being used in medical, military, aerospace and oil exploration fields. 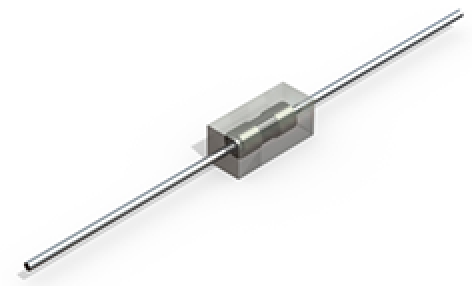 VMI offers Optocouplers ranging from 2500V to 25kV. It is an AC - DC conversion device which inputs low voltage AC and generates high voltage DC. The multiplier is a cascaded circuits combining one diode and one capacitor. It rectifies the alternating current at each stage and amplifies the voltage. Higher voltage can be obtained by increasing the stage. It is standard from 2 kV to 14 kV as the standard product of surface mount (SMT) multiplier. We also handle custom products. 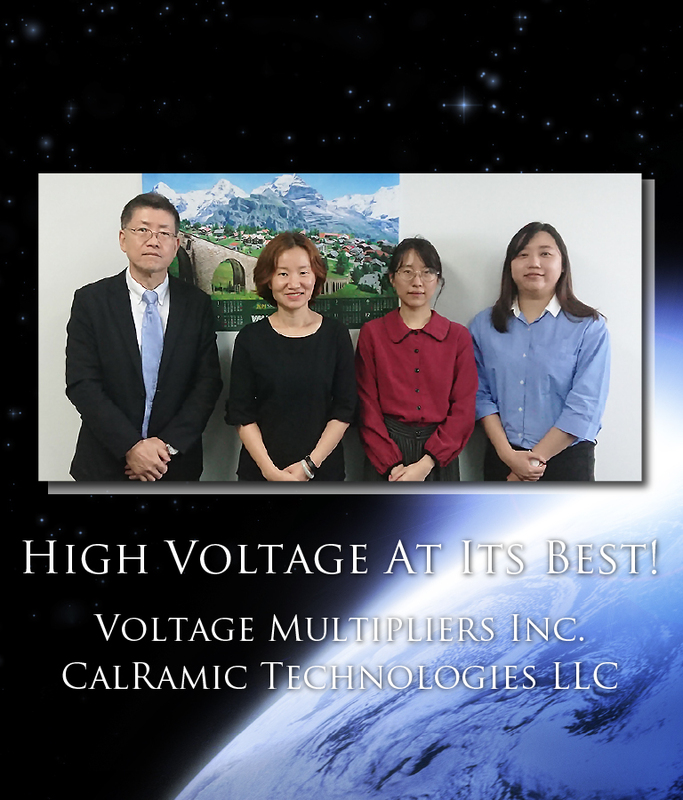 CalRamic Technologies LLC, manufacturing company, specializes in High Voltage Ceramic Capacitors for a wide variety of applications. Industries and applications that benefit from implementation of CalRamic capacitors include: Commercial/Industrial Power Supplies, Military Avionics, Radars, Sensing, High Temperature Geophysical, Geothermal, and High Temperature Electronics. 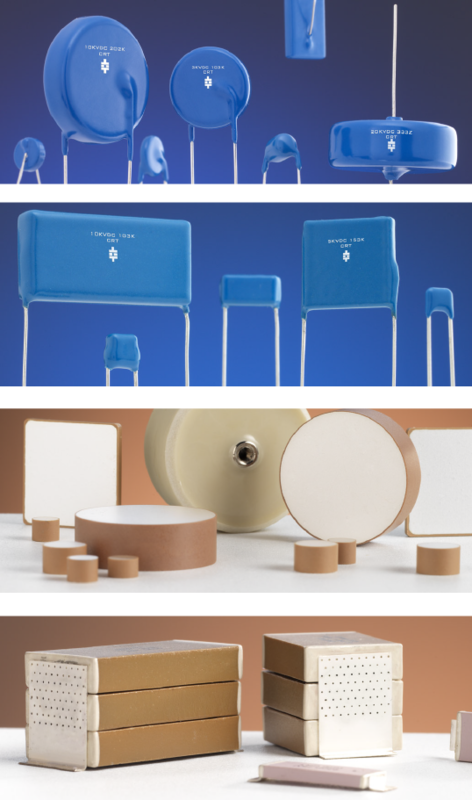 In addition, CalRamic Technologies LLC manufactures Radial Leaded High Voltage Multilayer Ceramic Capacitors (MLCC) for Space Level Ultra High Reliability in a variety of C-V values and sizes. Some products include: Multilayer Ceramic Radial Leaded, Chip, Surface Mount, and Disc Capacitors in a variety of styles. 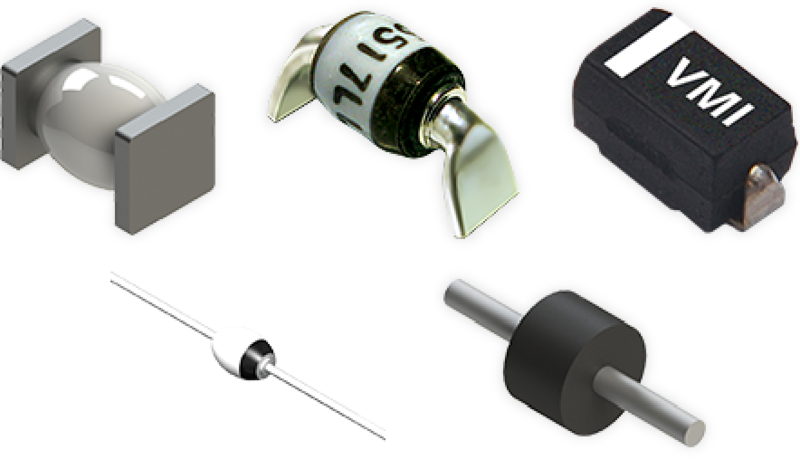 CalRamic offers product types ranging from Radial Leaded Multilayer and Disc Capacitors to Surface Mount Chip Capacitors. Copyright © High Voltage Asia Pte. Ltd, All rights reserved.